Our road race 944 performance camshaft and AugTronic ECU are a fantastic upgrade for any road going 944. 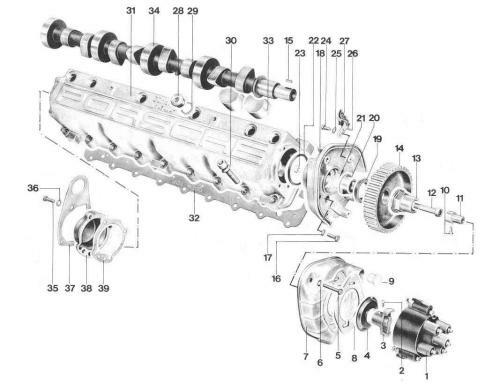 This cam in conjunction with an AugTronic system offers gains in torque across the entire rev range! 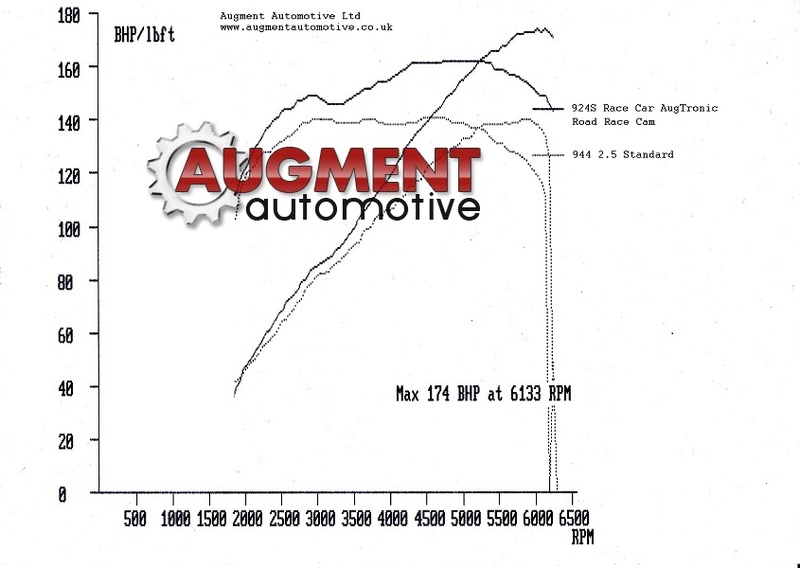 The following dyno sheets compare a good condition stock 944 2.5 engine with a 924s Race car fitted with AugTronic, Road Race Cam, balance shaft delete and Alternator Race Pulley. This car gained 30bhp and significant amounts of torque across the entire rev band! On our dyno a 944 S2 typically makes 190bhp only 16bhp more than this 924s!